This antenna adapter lets you connect an aftermarket receiver to the factory antenna cable in your Acura. This antenna adapter lets you connect an aftermarket receiver to the factory antenna cable in your Acura. The adapter has a standard male Motorola plug on one end and a Honda antenna jack on the other. Installation note: A blue wire is attached to the antenna adapter. 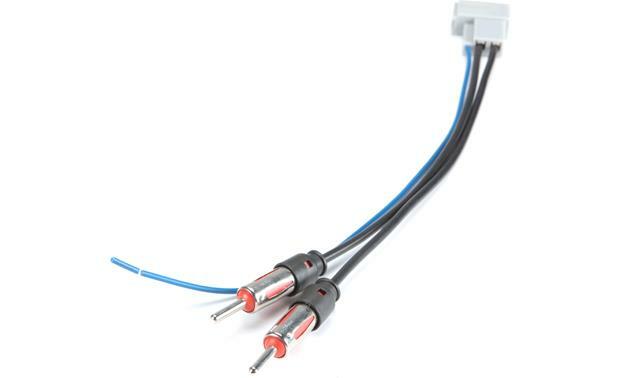 When installing the adapter, the blue wire should be connected to the antenna turn-on lead of your new car stereo. Please check the stereo's manual for more information. You'll also need this Acura adapter if you are connecting an FM modulator to your factory radio. Warranty: 60 days. Works great, signal is really good. 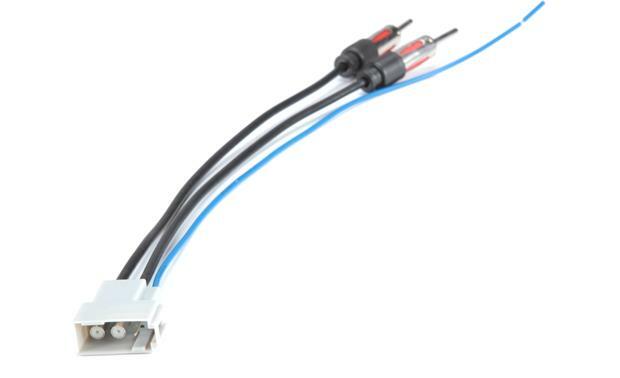 Compatibility: This antenna adapter allows you to connect an aftermarket receiver to a Honda factory antenna lead. This adapter is for select 2013 and up Honda vehicles. Installation Note: A blue wire is attached to the antenna adapter. 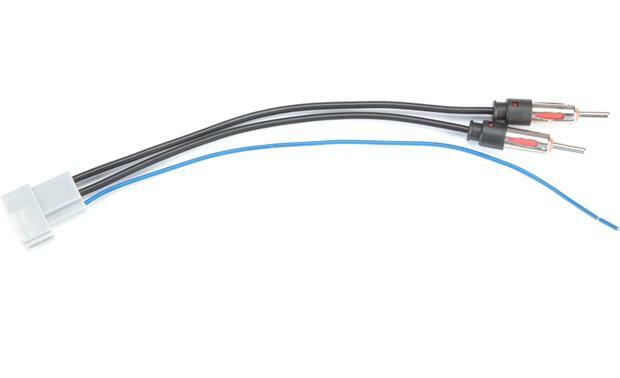 When installing the adapter, the blue wire should be connected to the antenna turn-on lead of your new head unit. Searches related to the Metra 40HD12 Antenna Adapter Works with select 2009-up Acura vehicles (Motorola male to OEM antenna female).